At Legacy Loft, we're all about keeping a consistent brand and making your graphics stand out! Don't you want that prospective client to remember you? Of course you do! I taught you all about mood boards last week and how you can use them for more than just the branding process. Based on the feedback I’ve received, people have really found the free mood board templates helpful (catch the post & templates here). So now let’s get into the brand board. Some would call this a style guide… I keep them separate, but I’ll get into that later! 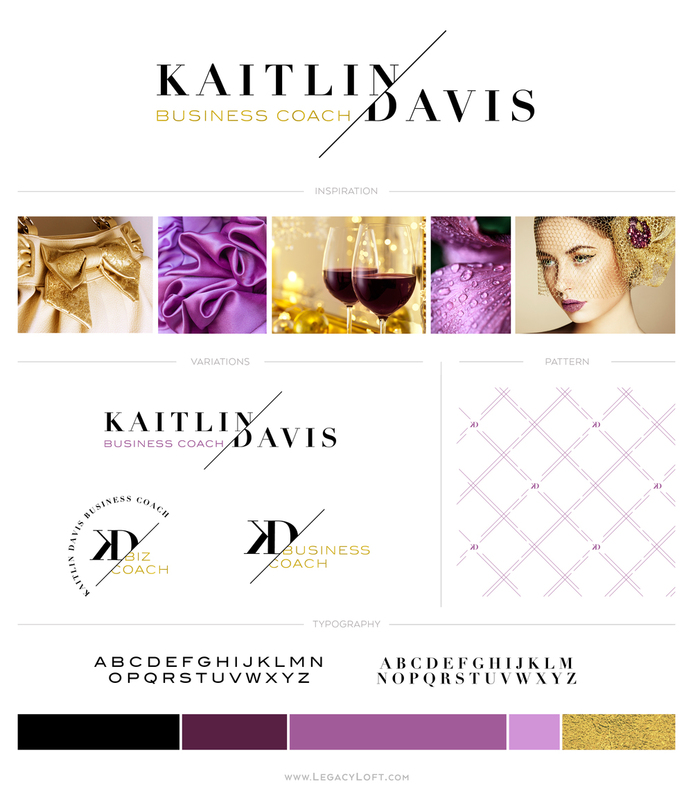 While the mood board sets the tone for your branding and keeps your style cohesive, the brand board compiles your brand elements to keep your fonts, logo uses, and colors consistent. Remember all the hard work you and your designer did to create logo variations, the perfect colors, brand patterns and font pairings? Don’t flush those down the toilet as soon as your branding is finished and your website is live! 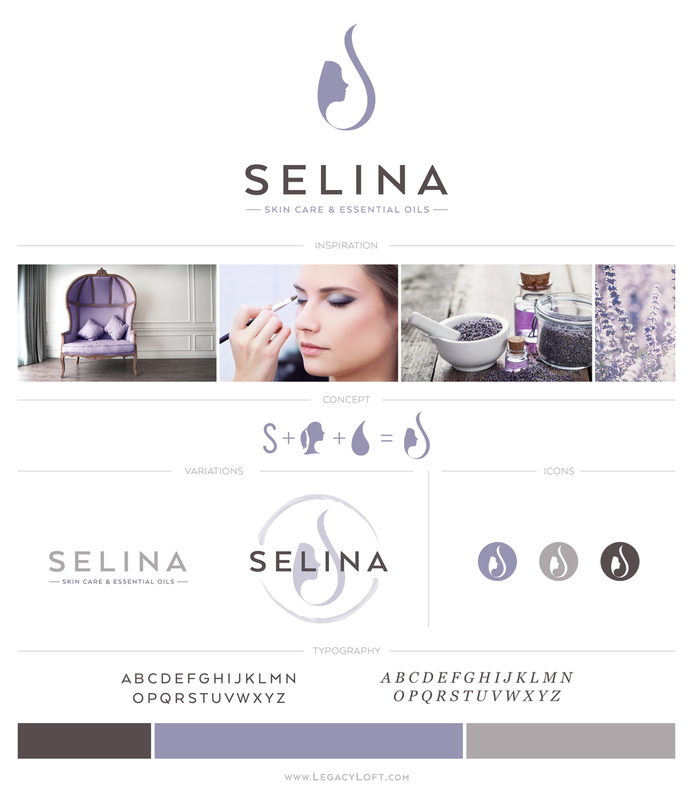 Create a brand board to easily reference your exact color shades, typefaces and styles! Y'all, this is actually more important than the mood board for creating a consistent look! Hiring a marketing pro to create an ad? Using a VA for your social media graphics? Send them your brand board! You’ll never have to worry about ordering cute note pads in the wrong shade of pink, accidentally using an ugly font on Instagram, or searching through endless emails from your designer to find the correct color values! Just as you probably (or hopefully) streamline your processes and business tasks, keeping a brand board at hand will reduce the stress and time you waste trying to track down all of your brand assets for your team & vendors. Now I’ve heard some people call these style guides. In a sense, this is a mini style guide. However, a true style guide includes other standards of use. Unless you’re Pepsi or Nike, you most likely don’t need an entire 20-page document on all copyright usage, how much space to leave around your logo, minimum & maximum font & logo sizes, etc. While style guides ensure the utmost consistency and professionalism with your brand, they’re really not necessary for us little guys.